Delicious and fruity and a pleasure to drink with any meal. Can be served slightly chilled. 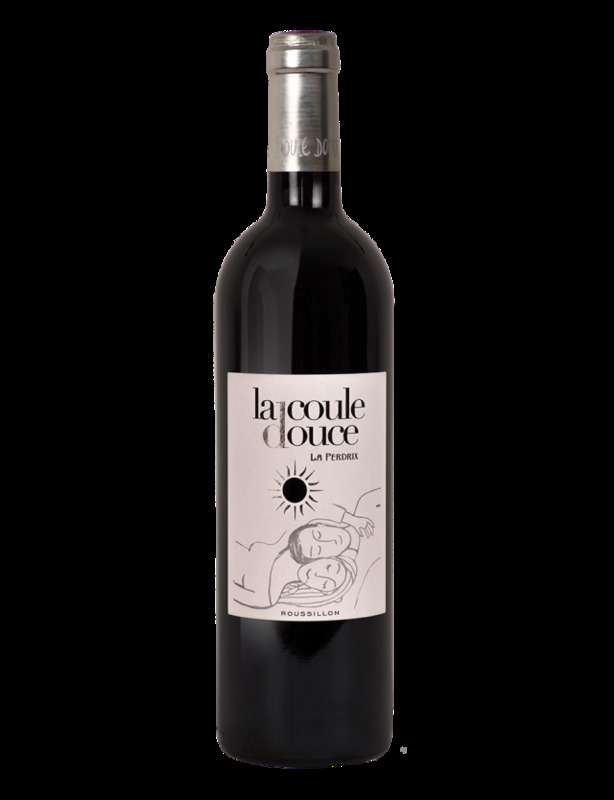 Brilliant ruby-red colour, animal character, rapidy followed by finely spiced aromas that evoke the garrigue and juniper. In the Heart of Aspres In the foothills of the Pyrenees, overlooking the coastal plain of Roussillon, Domaine de la Perdrix farms 45 hectares of vines in the commune of Trouillas, in the heart of the Aspres region, 15 km south of Perpignan. This family estate, created in the 1820s, is run today by André and Viriginie Gil who, from their arrival in 1997, took the vineyard in hand and have striven to bring the winery back to life, making wines on the estate from the 2000 vintage onwards. Our terroir is a real mosaic of hard, dry soils. Thus, to be able to best manage the identity of this multi-faceted soil, each plot is vinified separately. The blends are then carried out with care to obtain an elegant balance between fruit, fatness and tannins, the ageing potential and the expression of the typically Mediterranean terroir, which we strive to echo in our wines.